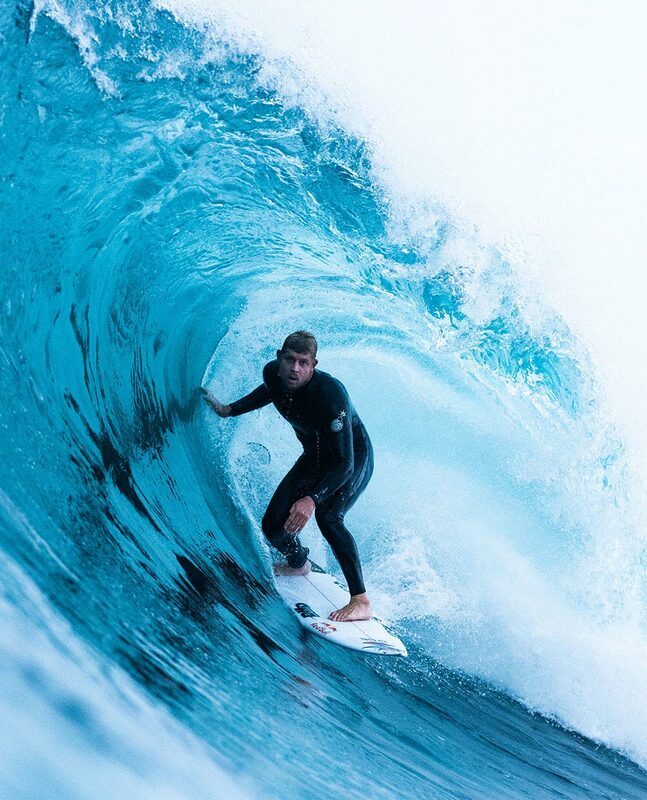 Der reißverschlusslose Flashbomb Heat Seeker ist der ultimative Performance-Neoprenanzug fürs kalte Wasser von Rip Curl und der wärmste Flashbomb überhaupt. 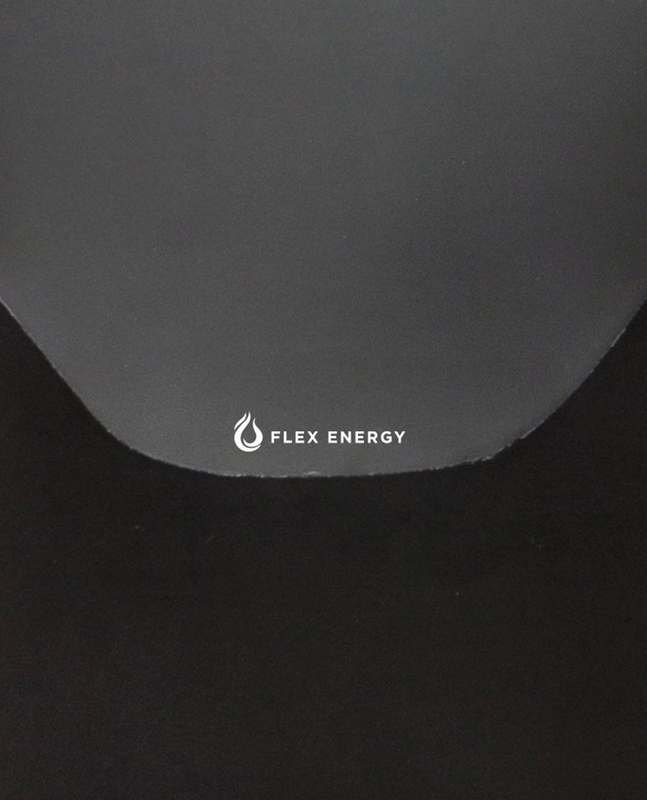 Mit dem neuen Flex-Energy-Material, das beim Dehnen Wärme erzeugt, sowie den Thermo-Shield-Ärmeleinsätzen, die das Kältegefühl durch Wind minimieren und für mehr Langlebigkeit sorgen. 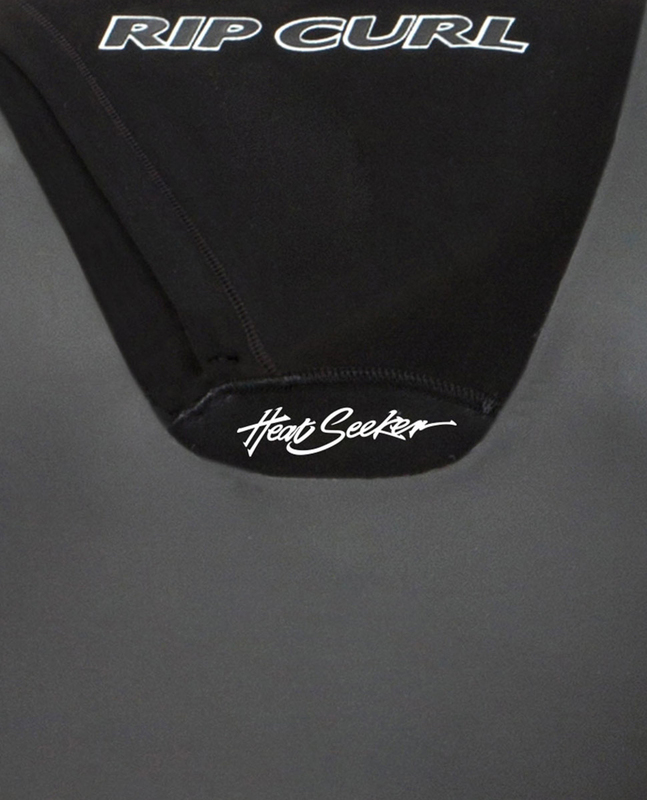 A revolutionary neoprene that generates heat when stretched. 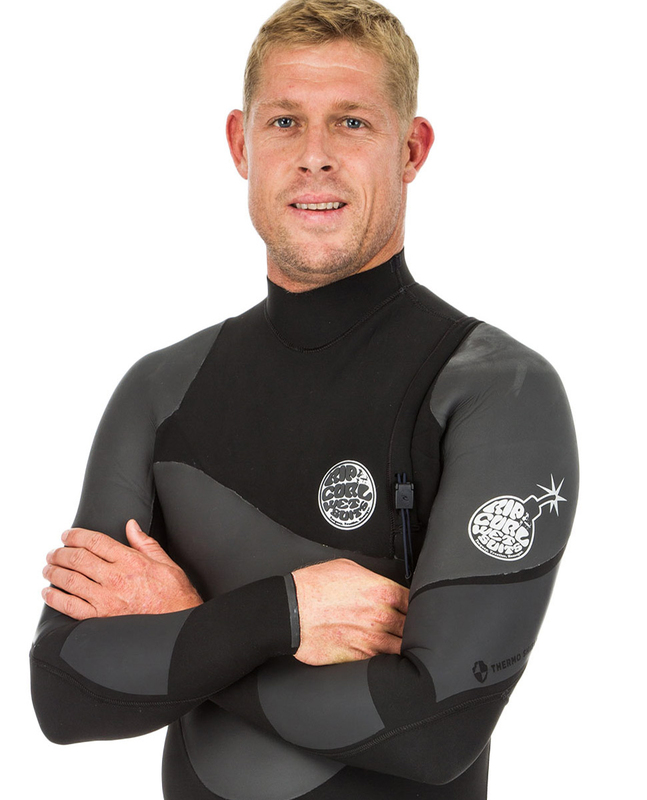 As you move through the water, the Flex Energy lining will activate and heat your wetsuit. Stay active, stay warm. 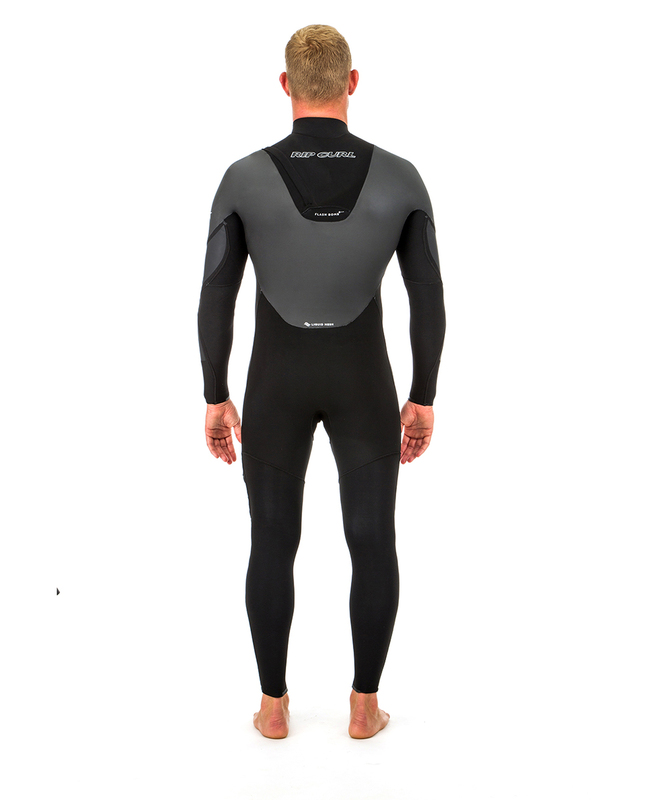 Superior stretch smooth mesh panels that absorb solar heat and reduce wind chill. 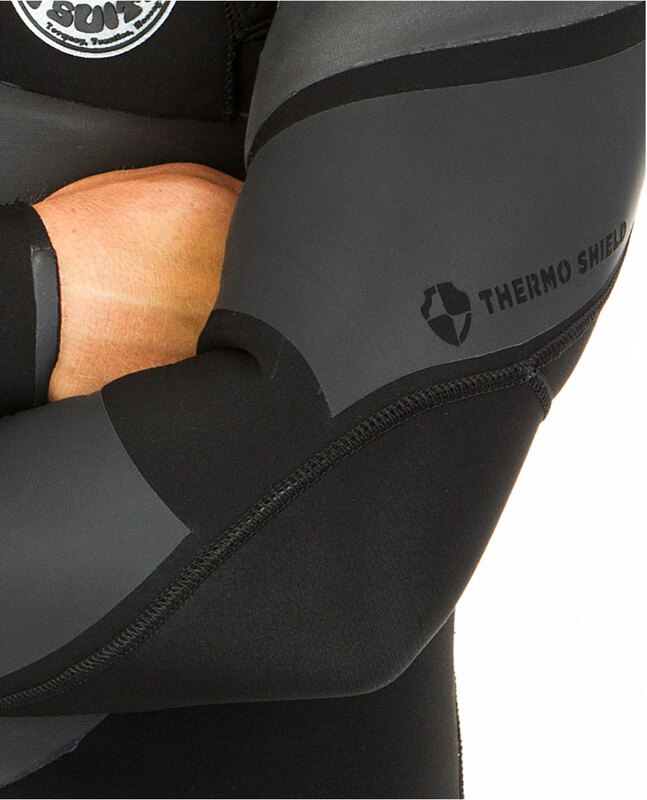 More durable than smooth neoprene, Thermo Shield increases warmth by removing wind chill from the arms. 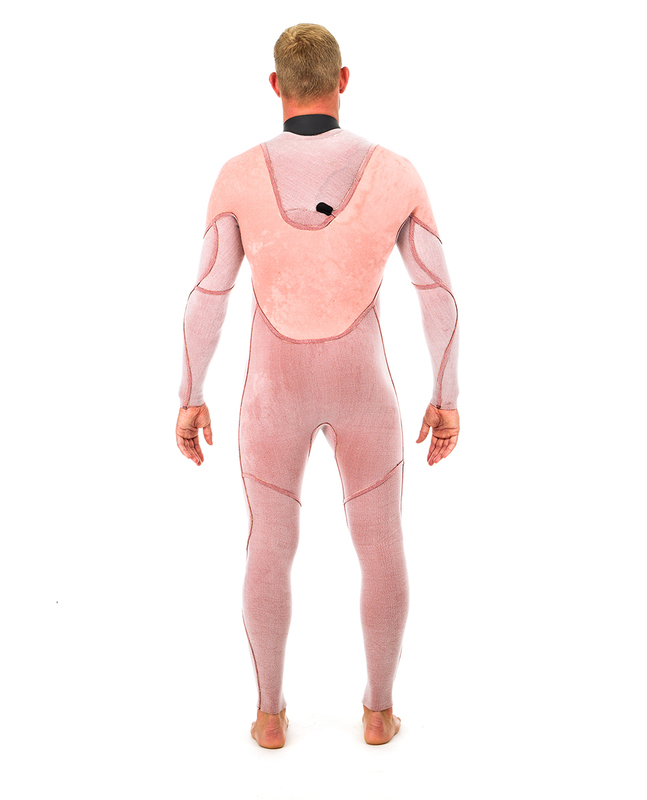 Two engineered layers that funnel water rapidly out of the suit once it is hung. 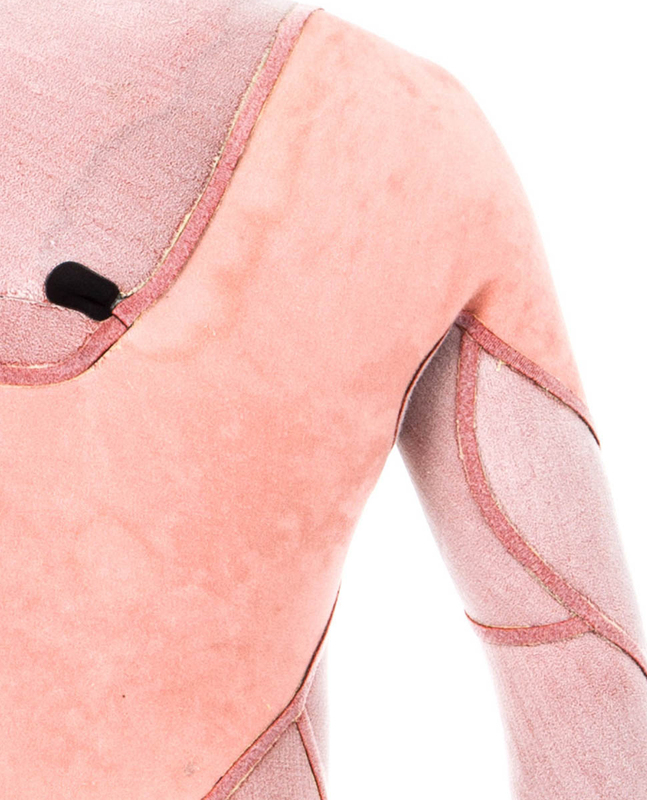 The warmest and most comfortable lining available. Sie müssen ein Konto erstellen oder sich anmelden, um eine Bewertung schreiben zu können.